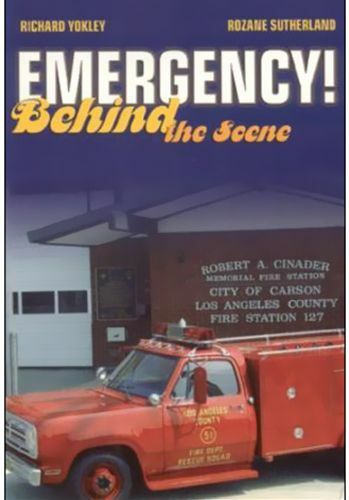 This book captures the essence of an important chapter in television history: the origins of the emergency!, a dramatic series significant beyond entertainment. When the world premiere of emergency! Was first broadcast in 1972, there were only 12 paramedic units in all of north america. Ten years later, more than half of all americans were within ten minutes of a paramedic rescue or ambulance unit. That simply would not have happened without the influence of emergency! Emergency! Followed the daily lives of a pair of los angeles county fire department firefighters/paramedics, along with their colleagues at station 51 and the emergency room staff of rampert general hospital. This program introduced audiences from all over the world to the concept of pre-hospital care, along with fire prevention and cpr.